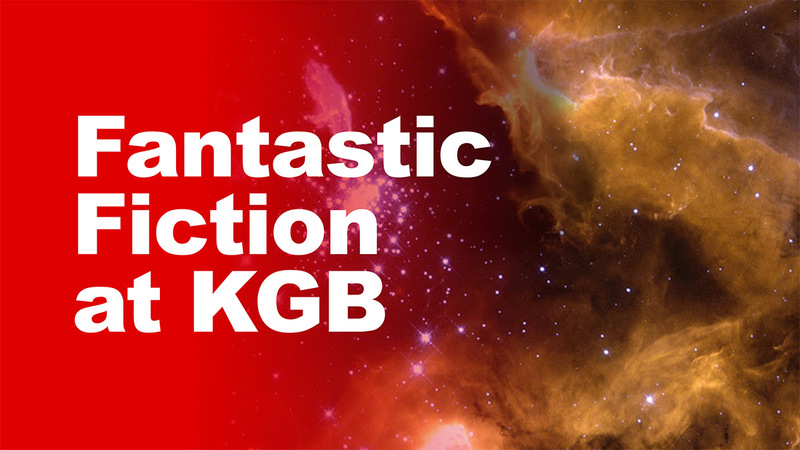 The following audio was recorded on August 20th, 2014 at the KGB Bar in Manhattan with guests Karen Heuler and Veronica Schanoes. Mercurio D. Rivera guest hosted, subbing for Matthew Kressel. Karen Heuler’s stories and novels have won an O. Henry award, been short-listed for the Bellwether, Shirley Jackson, Iowa short fiction award, and others. Her latest novel, Glorious Plague, was published in April. Veronica Schanoes‘s work has been finalists for the Nebula and the World Fantasy Award and she recently won the Shirley Jackson award for her novella “Burning Girls.” Her first book, an academic monograph on feminist revisions of fairy tales was released this summer. She is Associate Professor in the Department of English at Queens College – CUNY. 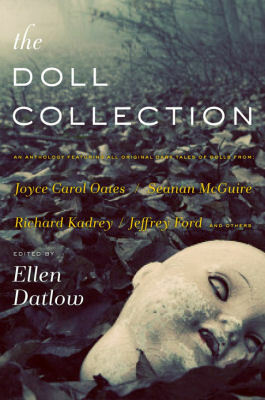 Her next story is forthcoming in Ellen Datlow’s The Doll Collection.